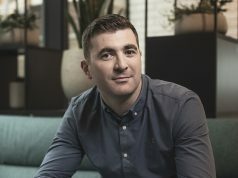 Peter McPartlin, CEO of the GroupM agency MediaCom Ireland, is stepping down from the role next after heading up the agency for the past two years. 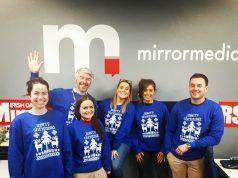 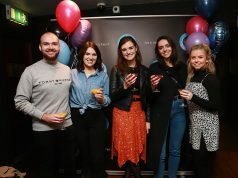 McPartlin has been one of the leading lights in the advertising and media industry over the last 20 years, having worked for a number of agencies including the likes of Dimension, Irish International, Aegis Media Ireland and Carat. 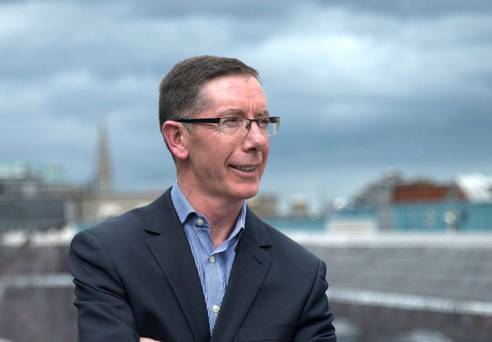 He also spent four years as CEO of the Communicorp-owned TodayFM.